This Summer, KIS International School will offer students three weeks of Swimming Clinic, full of experience and skills development for children aged between 8-14 years old or RG3-RG6. The KIS Swimming Clinic is led by Coach Peter Cseri from PB Corners Co., Ltd. along with his assistant coaches. We strive for all swimmers to discover a holistic approach to competitive swimming by offering a proven, world class programme that promotes superior mental and technical abilities. What will swimmers learn at the Swimming Clinic? Swimming Clinic helps to develop the student’s stroke techniques in all of the 4 strokes, improve their swimming skills by focusing on one stroke each day. We offer different activities through water games, aerobe/anaerobe training, vital capacity training and introducing water polo. Coach Peter is the founder/owner PB Corner Co., Ltd. He holds a Bachelor of Science in Recreation and Health Develop, as well as a Master’s of Science in Physical Education and Recreation. 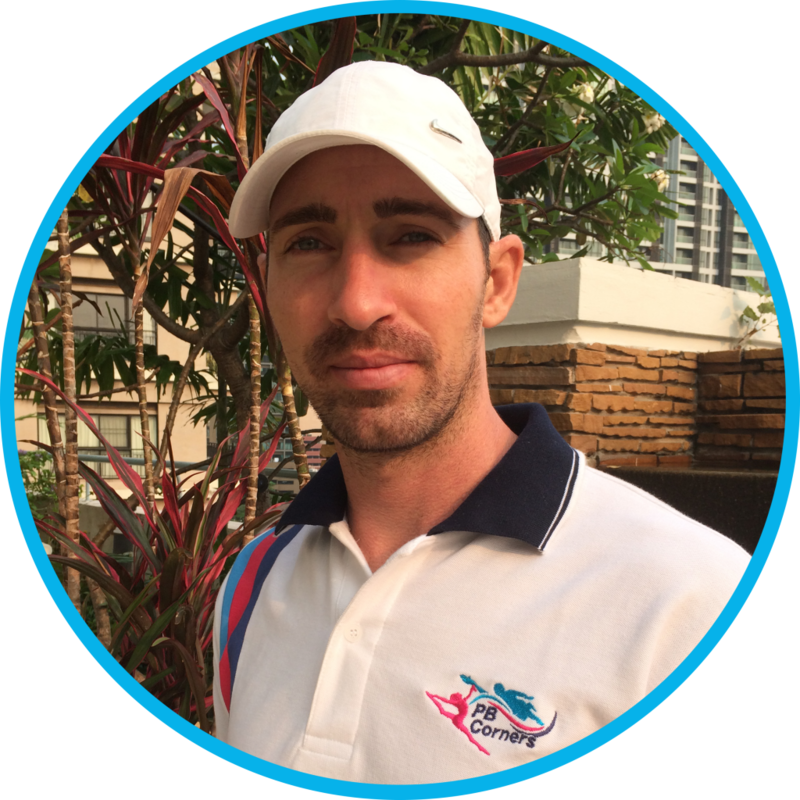 With 14 years of teaching experience to children between the age of 2 and 18 in Hungary, as well as in Bangkok, he is an experienced and qualified swimming instructor with a professional athlete career as in being selected sportsman on the Hungarian Junior National Team. He has been teaching P.E. and swimming in numerous international schools in Bangkok, and has held an active role as an organizer of sporting events. Peter is dedicated to creating and helping nurture his lifelong passion for health and fitness that will enhance children’s well-being and directly impact their academic success.